Bare Toed are resident at and run regular classes at Dance City. The artists – Lynn Campbell, Rachel Kurtz and Jo Templey weave together their wide experience to offer playful movement opportunities and aerial dance performance for children and families. They also offer professional development for adults working with children. Fertile Ground is the North East’s only early career repertory dance company employing dancers who are based or trained in the NE. Fertile Ground offers performances and workshops across the North-East region and beyond, showcasing great talent performing in theatres, galleries and outdoor spaces. Malgorzata Dzierzon and Renaud Wiser are the Artistic Directors of the company. Malgorzata and Renaud bring to Fertile Ground exceptional choreographic artistic vision, leadership and curatorial ambition. Both are members of New Movement Collective, a London based Associate Company to Rambert Dance, and have worked internationally as well as closer to the Fertile Ground stomping ground in the North East. 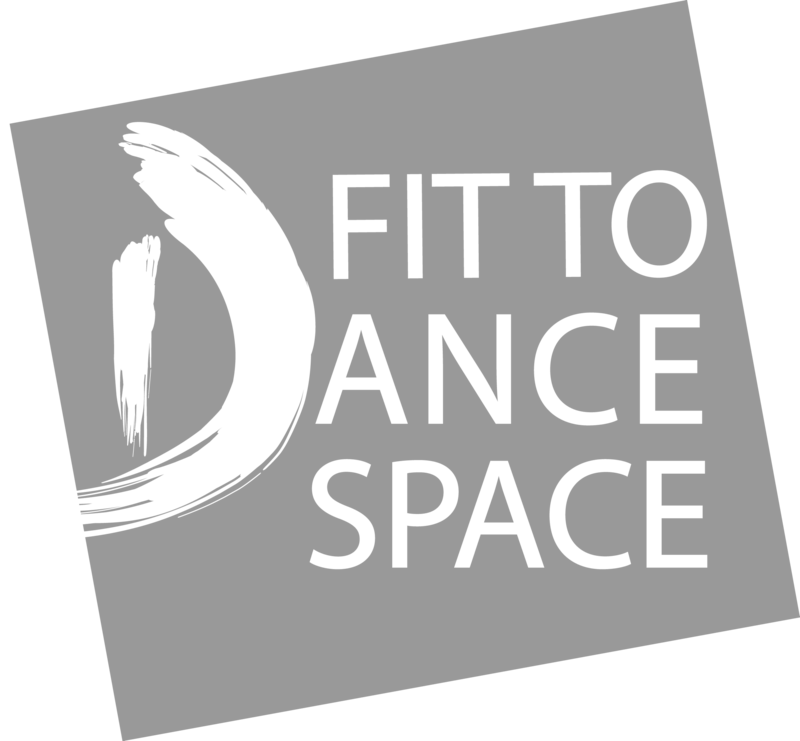 Surface Area Dance Theatre is led by Creative Director Nicole Vivien Watson is based at Dance City and operates throughout the wider North East region. For the past six years the company members and participants have contributed to developing an original movement language that is formed by identity, reflecting the creative and social inspirations of the company. They have achieved this through dedicated periods of intensive research and development, the presentation of work through live performance, connecting with immediate and wider communities, cross art form collaborations and international exchanges. Internationally the company has performed repertoire in Barcelona, Brussels, Sao Paulo – Brazil and Tokyo – Japan. Company of Others is a dance theatre company based in the North East of England, led by Artistic Director and Choreographer Nadia Iftkhar. The company creates work that highlights and shares stories of the human experience drawn from the diverse communities they work with.